Arguably the best seat in the house is at Zeke’s. With a select menu, expanded kids menu and easy access to the bar, play area and docks, this is the place to be when it’s sunny and 80 degrees. We offer live music by the water and near the play area so the whole family can enjoy! Harry “Zeke” Wilson is son of W.S. 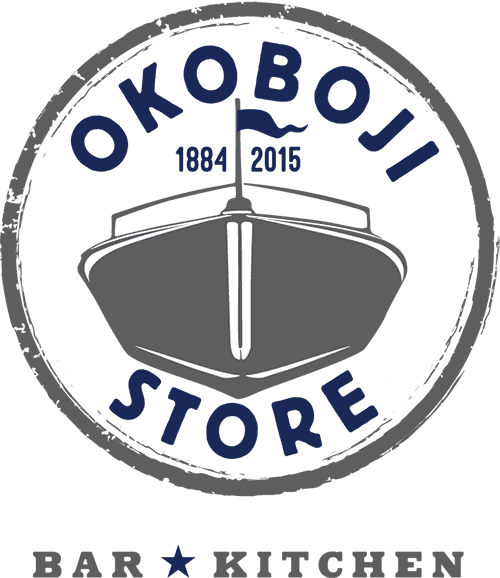 Wilson, who created Wilson Boat Works and later acquired the adjoining and iconic Okoboji Store. 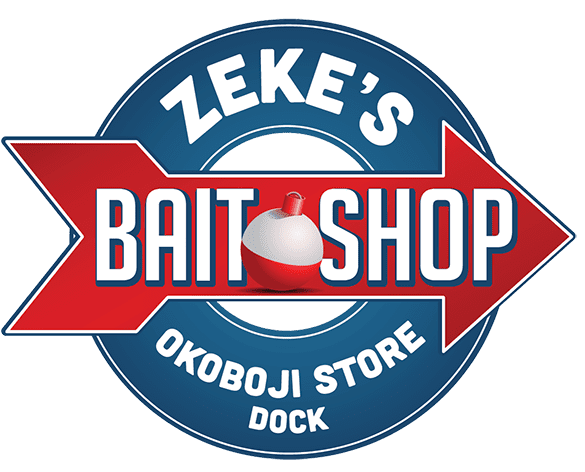 Though Zeke was the manager of the Okoboji Store, he was perhaps best known as the official record keeper of “ice in” and “ice out.” He recorded the freeze and thaw dates at East Lake and West lake from 1931 to 1991. Zeke was an iceologist, naturalist, outdoorsman, and a consummate fisherman.